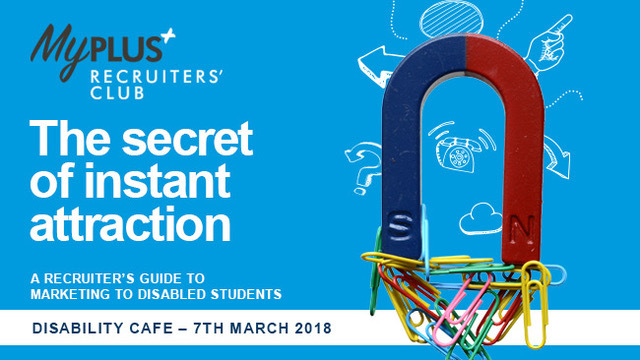 During this Disability Café Helen Cooke, Director of MyPlus Consulting, shared her expertise around what does and doesn’t work when it comes to engaging with disabled graduates. It included areas such as website content, inclusive engagement events, partnerships on campus and engaging collateral. The interactive style of the Café ensured there were opportunities to learn from other recruiters about how they have made progress in this challenging area and to share best practice. Click here for the summary slides of the event.